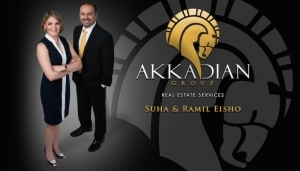 Have you ever tried searching for a local Assyrian business? Maybe you needed an Assyrian baby sitter or an accountant or a lawyer or just a good Assyrian kebab. Google and Yelp are awesome, but they didn’t quite help, did they? That’s why we created Qurbee (‘Near Me’), a Yelp like service for Assyrian businesses. 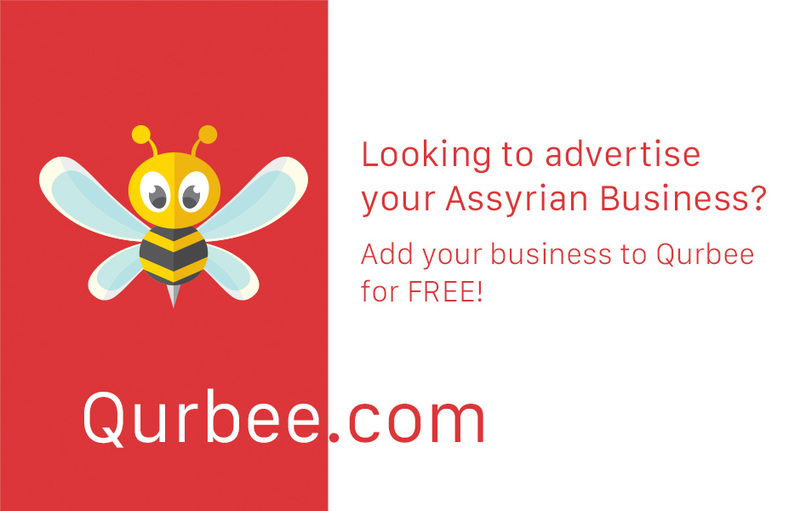 + In addition to reviews, you can use Qurbee to find great local Assyrian businesses like restaurants, dentists, hair stylists, and mechanics. Our research suggests that the biggest obstacle in supporting Assyrian businesses is that people are not aware that they exist. If you are a business owner, learn how businesses are using our network of 100,000+ users to increase SEO (search engine optimization), sales, awareness and traction. 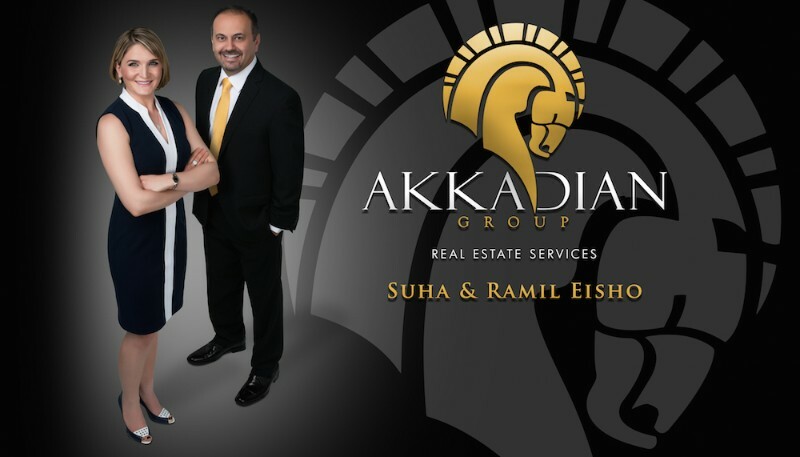 Businesses like the Akkadian Real Estate Group recently joined and have their business listed in Qurbee and the Assyrian App!